FullMusic11 – Download and Install Bring back Full-Screen in Music app: iPhone keeps on coming with the whole bunch of changes in its every update. 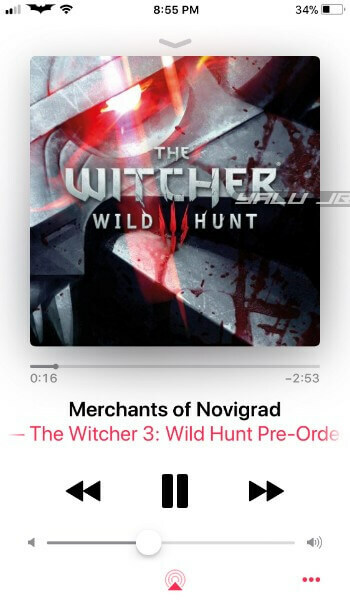 A few years ago when Apple released iOS 9 they removed the full-screen feature of music application. Many users complained about this update that they are no longer able to view the music application in full view. We at Techfire have come with a special tweak and its name is FullMusic11. 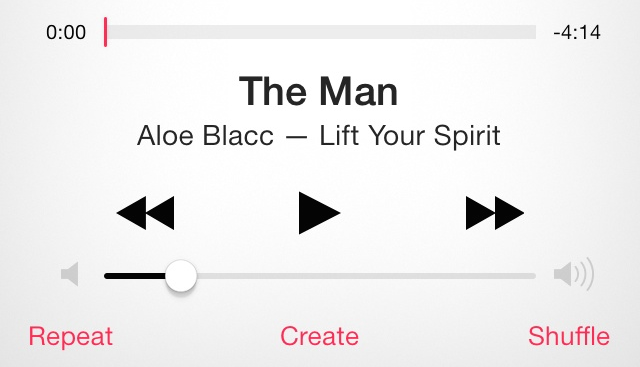 It’s a tweak which will make your music app accessible in full screen. The developer has announced its variant in two forms. One is lite in which you will not get any other feature other than the full screen. 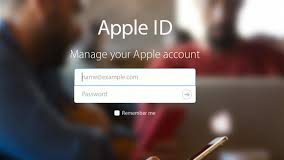 In full application, you will also get many other customization options which will make your application look more overwhelming. In this blog, we will be guiding you to install this tweak on your iPhone device. FullMusic11 – Download and Install Bring back Full-Screen in Music app: This tweak FullMusic11 brings back the iOS 9 feature to iOS 12. It is developed by tweak developer Soh Satoh. Apart from its full-screen feature it also dynamically changes the color of the status bar, offers ColorFow 4 integration, and hides and change the position of the various user interface elements. Before you get your hands on this application let me share with you some of the screenshots. 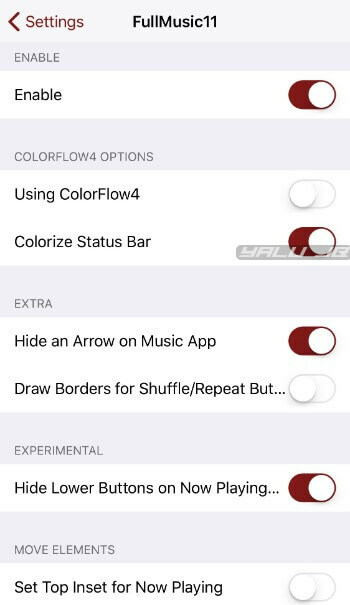 Colorize Status Bar – Colors Status bar based on the background color. 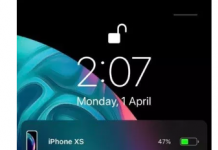 It also includes support for battery percent. Use the respring button to restart the springboard. It will start very soon. Please share this article with your friends and family member.